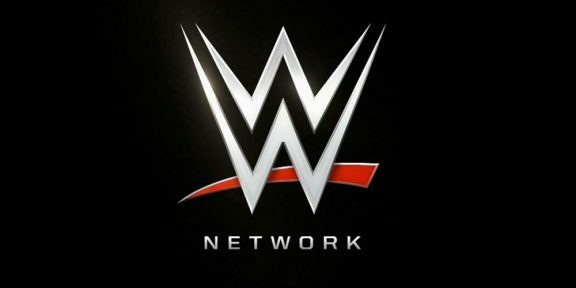 The WWE Network will once again be free in the month of May for new subscribers and it will also include the Payback pay-per-view, making it the second month in a row that WWE offered the Network for free for new subscribers and the third month in 2015 offer this deal. 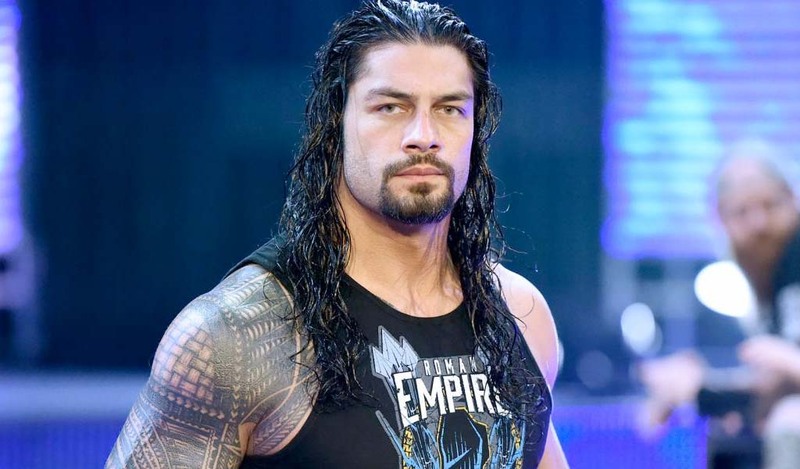 The Network had 1,327,000 subscribers by March 31, 2015, and interestingly enough only 196,000 of them are International subscribers although that number had a footnote added to it saying that subscriber numbers in the UK and Ireland are subject to local consumer protection laws. at the end of any period due to the timing of paid subscriber additions. 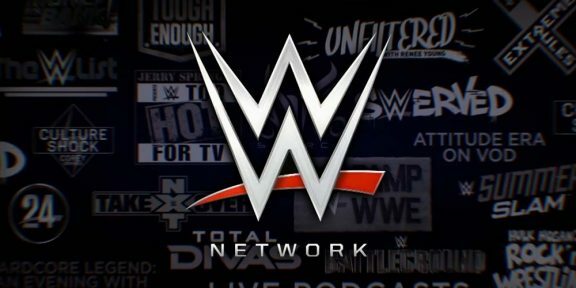 94% of total subscribers accessed the WWE Network at least once per month and all subscribers watched around 53 hours of content per household during the quarter. 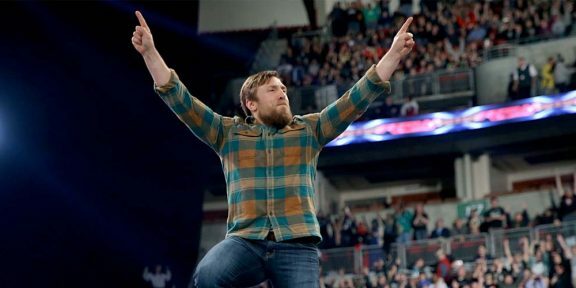 In the press release WWE mentioned that they are developing plans for geographic expansion to India, China, Germany, Japan, Italy, Thailand, and Malaysia.